Even if you brush your teeth and floss after every meal, your toothbrush and floss cannot reach every nook in your mouth. Additionally, stubborn bacteria require a professional dental cleaning. Our skilled hygienist uses special tools and technologies to remove stubborn bacteria and tartar that leads to cavities and periodontal disease. Root canals treat deep root cavities, and we recommend root canals in our Nederland, TX dental office when a traditional filling is not sufficient to save your tooth. At Nederland Family Dental, our gentle dentist performs root canal therapies often and with fantastic results. Root canal therapy not only saves your tooth, but it stops the dental pain associated with deep root cavities. 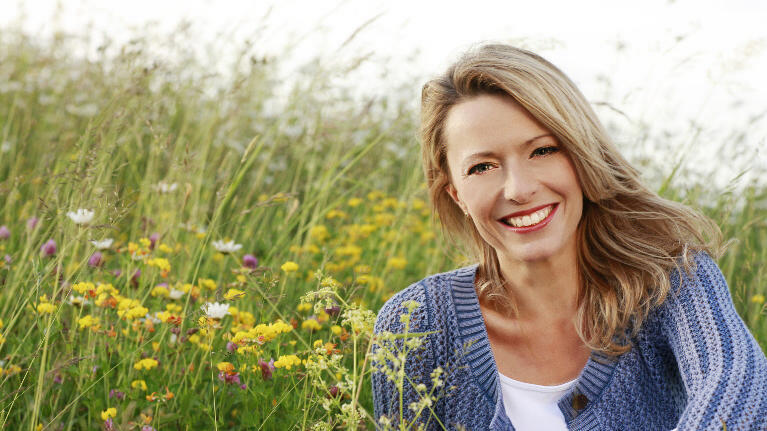 Our experienced Nederland dentist is dedicated to making you feel better fast. In our dental office, we make sure you’re relaxed before starting any dental treatments or procedures. Modern dentistry has come a long way in recent years. 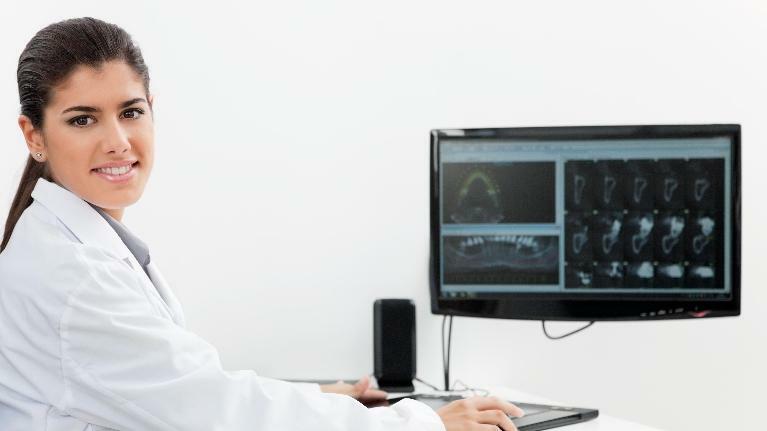 Technology and anesthetic, in fact, have made dentistry practically painless. Even the most-feared dental procedure—the root canal—is no worse than getting a plain old filling. Why, then, do people still have so much anxiety surrounding those twice-annual trips to the dental chair? If you still have a fear of the dentist, we invite you to our Nederland, TX practice, Nederland Family Dental, where Dr. Whitney Gomez—considered the best dentist around by some of his patients—can ensure you are as comfortable as possible. There are plenty of people who are diligent about taking care of their health. They eat right, exercise, and see their family doctor for routine screenings. But often these same people do not go to the dentist regularly. The truth is that your oral health is more important than you might realize, and it can have an impact on the health of your entire body. If you are overdue for a visit to the dentist, we invite you to contact our Nederland, TX dental office. At Nederland Family Dental, Dr. Whitney Gomez and his team can get you back on track—protecting your oral health and potentially your overall health. Most people know they should visit their dentist twice each year for examinations and cleanings, but there is another crucial reason to visit your dentist regularly: oral cancer screening. Like most cancers, the prognosis with oral cancer is better the earlier it is detected. For most people, the dentist is the only healthcare professional who takes a look inside the mouth on a regular basis. If you are due to see the dentist in Southeast TX, give Nederland Family Dental a call. We always welcome new patients! When you are looking for a new dentist, your first instinct might be to simply do a Google search for “family dentistry Nederland, TX,” but your search should delve a bit deeper than that. After all, finding the right dentist for you and your family is an important decision. Ask for recommendations from family, friends, neighbors, and colleagues. Ask for recommendations from your family doctor or pharmacist. Ask your current dentist if you are moving to a new area. Look up dentists on the local and state dental societies’ consumer website: www.mouthhealthy.org. Once you’ve got a list of potential candidates, we recommend doing a bit more research. Bad breath can occur because of eating something garlicky or full of onions, but that is a different kind of bad breath than the kind that indicates the presence of gum disease and bacteria. 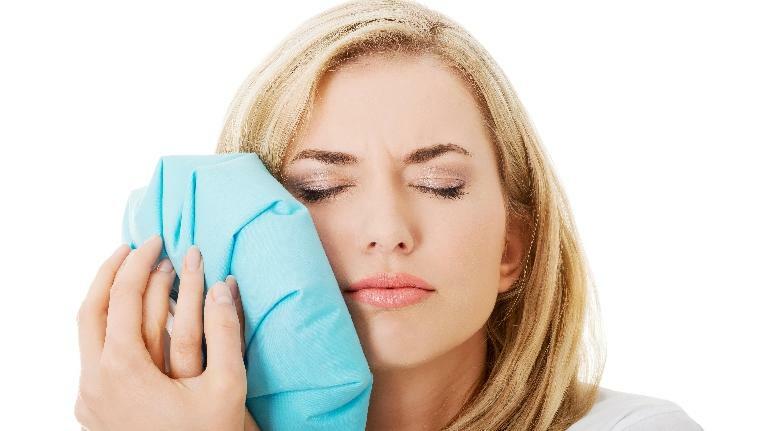 How do you know when it’s time to make a trip to your dentist in Nederland, TX? Here are a few tips, and some advice, on when bad breath might be more serious.